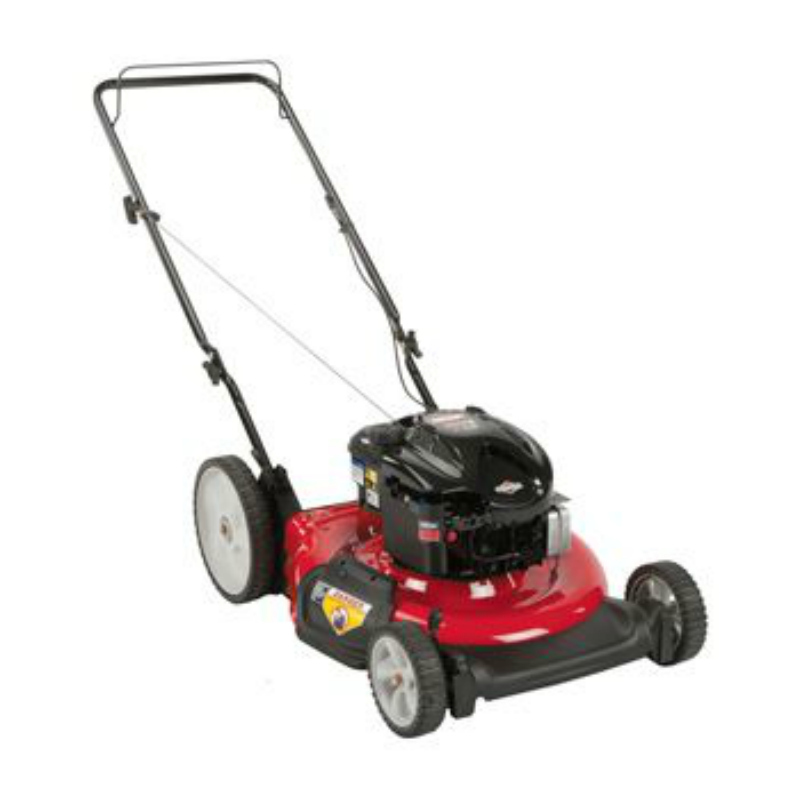 The Rover B04T Hi Wheeler has a 53cm (21″) durable steel deck with a reliable Briggs & Stratton® 625 E Series, 190cc engine. The hi wheel feature offers greater handling on uneven terrain. It is ideal for those with medium blocks. Hi Wheeler features gives you better handling on uneven terrain.